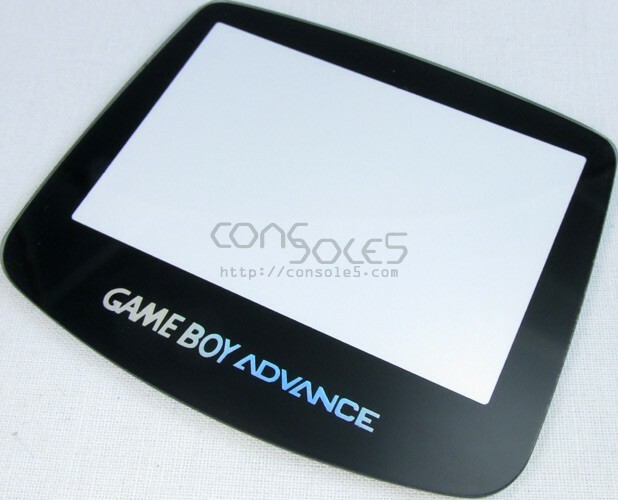 Replace your scratched Game Boy Advance lens with a new scratch-resistant glass lens. Fits Game Boy Advance systems only. Lettering on "Game Boy Advance" is color-shimmering holographic chrome!